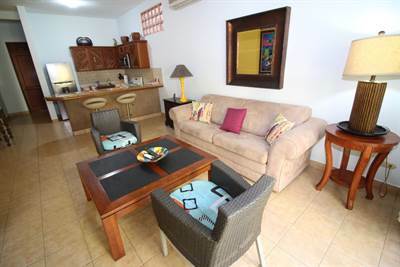 Esterillos Oeste Beach house w. 2 Detached Apartments, walk to beautiful beach, gated! Esterillos Oeste in Esterillos Oeste , Esterillos is Sold! 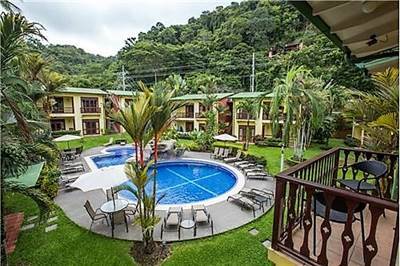 in Esterillos Oeste , Esterillos The single story at Esterillos Oeste Beach house w. 2 Detached Apartments, walk to beautiful beach, gated! 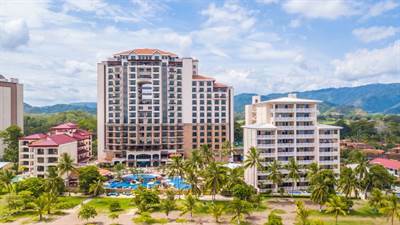 Esterillos Oeste has been sold. 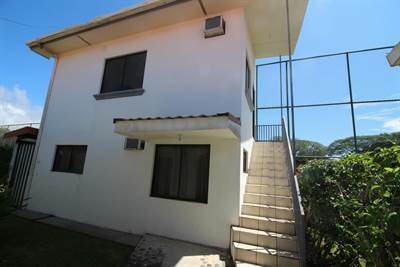 Posted on February 27, 2019 Author Jaco Area PropertiesLeave a comment on Esterillos Oeste Beach house w. 2 Detached Apartments, walk to beautiful beach, gated! Esterillos Oeste in Esterillos Oeste , Esterillos is Sold! 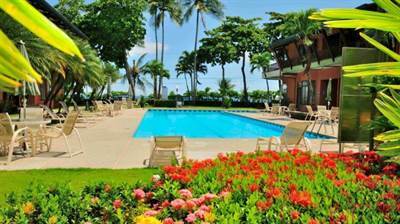 ROI via Rental Income, LOW HOA FEES! 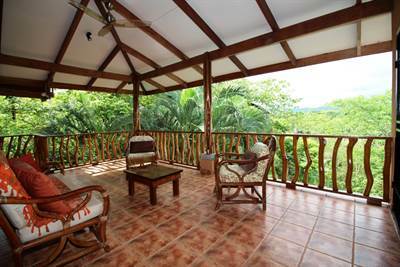 in Jaco, Jaco Announcing a price drop on $145,000, AMAZING PRICE! 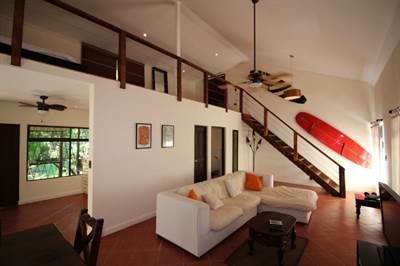 Two bedroom Jaco condo, easy stroll to the beach, a 1200 sqft , 2 bath , 2 bdrm single story. 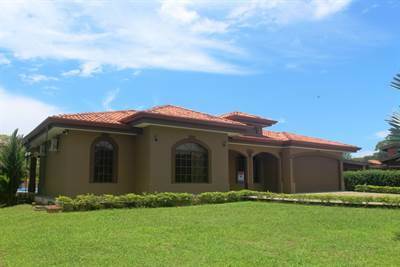 Now FOR SALE USD140,000 . Killer Deal! 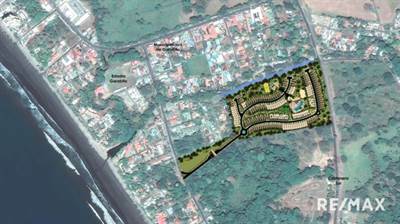 in Playa Jaco, Jaco Announcing a price drop on $30,000 flat buildable lot in Jaco 5700 sq. 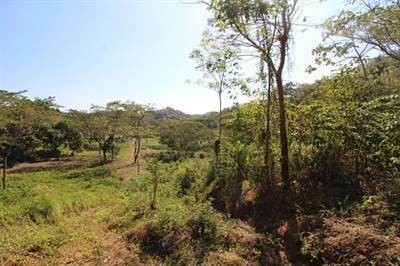 ft (530 sq mtr), a 530 sqm lot / land. Now FOR SALE USD30,000 . UNBEATABLE PRICE/OPPORTUNITY!